Baladera Council, a custodian council established for Addis Ababa, called a community meeting with Akaki Kality and Bole Sub-city residents at Kokeb Hall in Addis Ababa today. 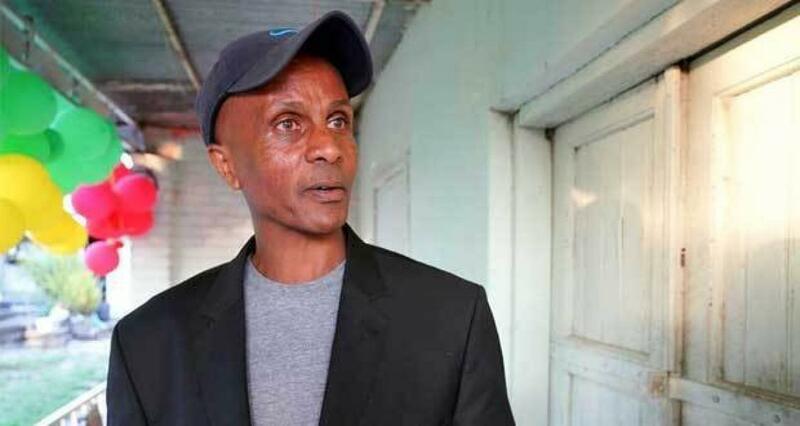 Everyone expected the meeting to proceed without interruption unlike last time after the council’s chairman Eskinder Nega and acting mayor Takele Uma met on April 9, 2019. After their meeting, Takele Uma sanctioned all meetings called by the council and promised the administration’s full cooperation. Despite the expectation, today’s meeting didn’t take place due to security issues imposed by the group known as Qeerroo and Addis Ababa police’s never disappointing unwillingness to help. Mereja TV reporter Fasil Aregay reports from the scene and interviews Baladera Council PR Sintayehu Chekol.